Swanky cup cozies for the gal on the go! 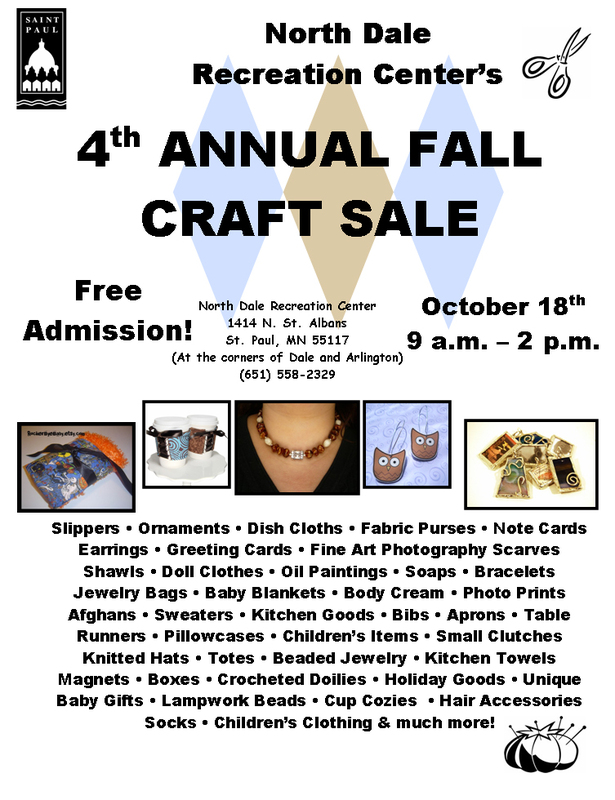 On Saturday, October 18th, 2008, we will be selling at the North Dale Annual Fall Craft Show. We will have a great cozy special going on, which is only available at our shows, a TON of brand new cozy designs (30+), and we will have a lot of great cozies on clearance! The sale will be held at the North Dale Recreations Center from 9am-2pm. 1414 N. St. Albans, St. Paul, MN. Hope to see you there!